The examples on this page give some idea of the range available. 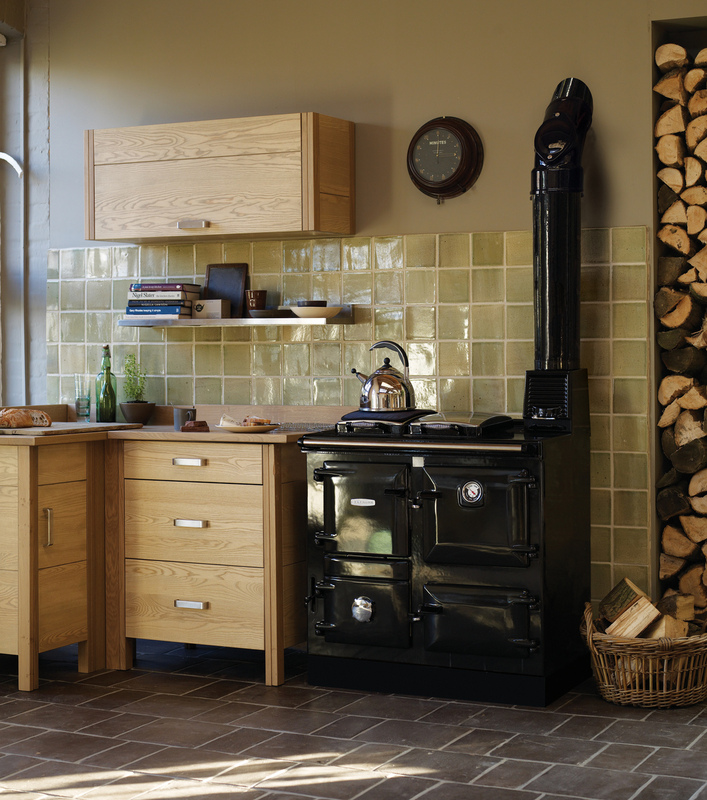 You may choose a stove from the range or depending on its condition, we may be able to fully restore your own stove. 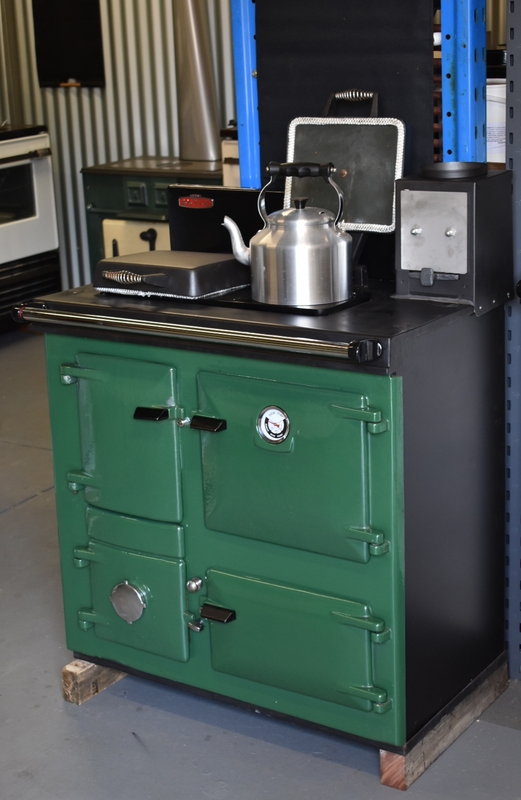 Please contact us via our “Contact Us” page for spare parts, repairs or renovations and more importantly, BEFORE making a special trip to view any of these stoves, so that we can be available to help you.